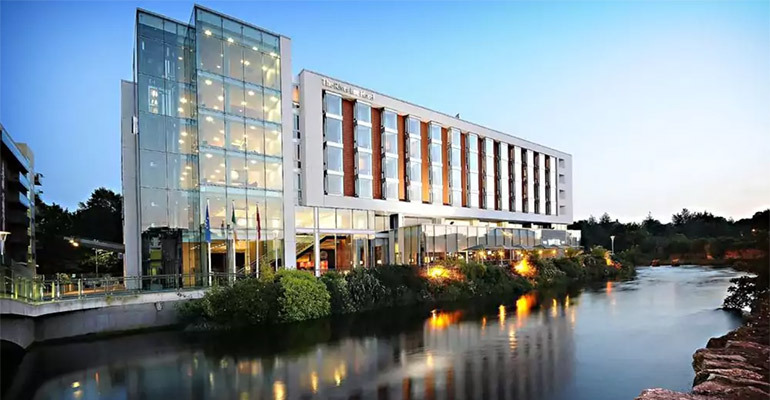 The multi-award winning River Lee Hotel is Cork’s best known city centre hotel and offers the ultimate location to enjoy everything that Cork has to offer. River Lee Hotel is a long-time sponsor of Triskel Arts Centre and we are proud to list this hotel as our preferred accommodation partner. Alternatively Hotels Combined offers you a a site to compare all the top travel sites in just one search to find the best hotel deals.